Replacement washable pre motor filter for Dyson DC11 vacuum cleaner models. .. Replacement Dyson DC11 Post Motor Filter (std yellow frame). Fits DC11 and DC11 all floors mod.. 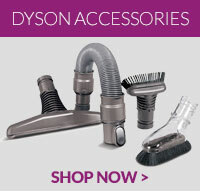 Compatible Dyson DC11 HEPA filter for Dyson DC11 vacuum cleaner models. This spare part will ensu..